We have a very exciting post this week: we’re running a giveaway over on our Instagram and you could win an amazing home Wifi lighting package worth $665!! This package will give you total control over the lighting in your home, and it’s really fun to use. 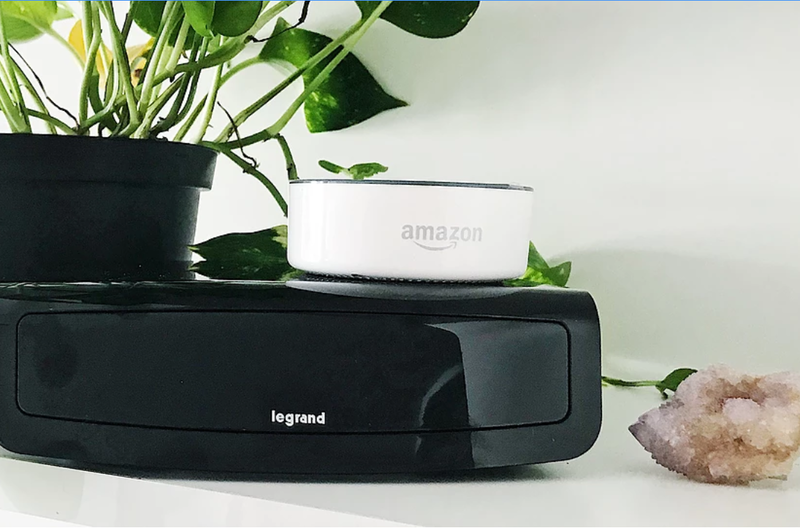 With Legrand’s Wifi lighting system, you can control the lights in your house using just your smartphone or Alexa (i.e. you can turn your lights on and off without every leaving the couch- winning!!). 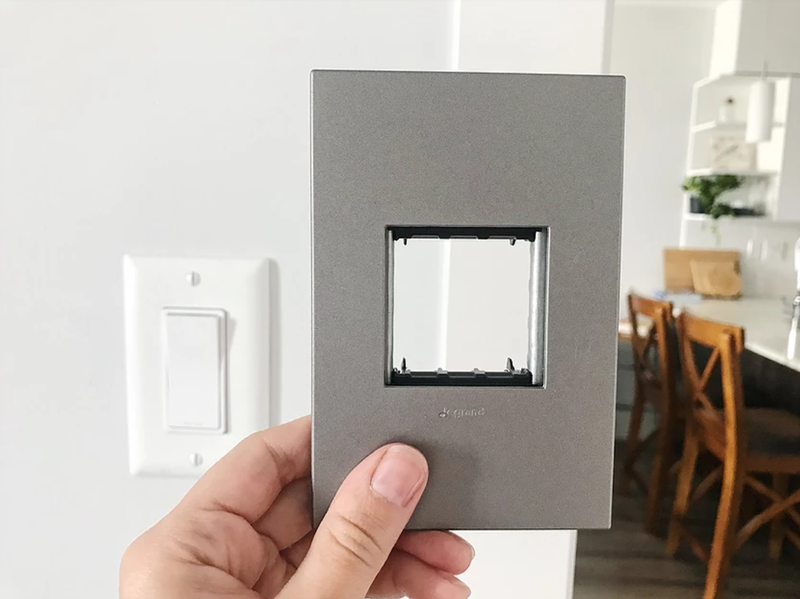 We’re included 5 Wifi compatible switches and dimmers from Legrand’s adorne collection, so you’ll not only have Wifi enabled lighting, but cool and stylish wall plates to go with it. What’s so great about Wifi lighting? It’s a great addition to your home security, saves on energy, adds to the function and ambiance of your home, and is an all around cool feature (let us repeat: not needing to get up to change your lights!!). Even better? Setting it up couldn’t be easier! For more info about the Legrand’s Wifi Lighting System and their adorne wall plates, you can check out our posts here and here. (Note: while an Amazon Alexa is a really great companion to the Wifi Lighting System, the system works completely fine without it!). 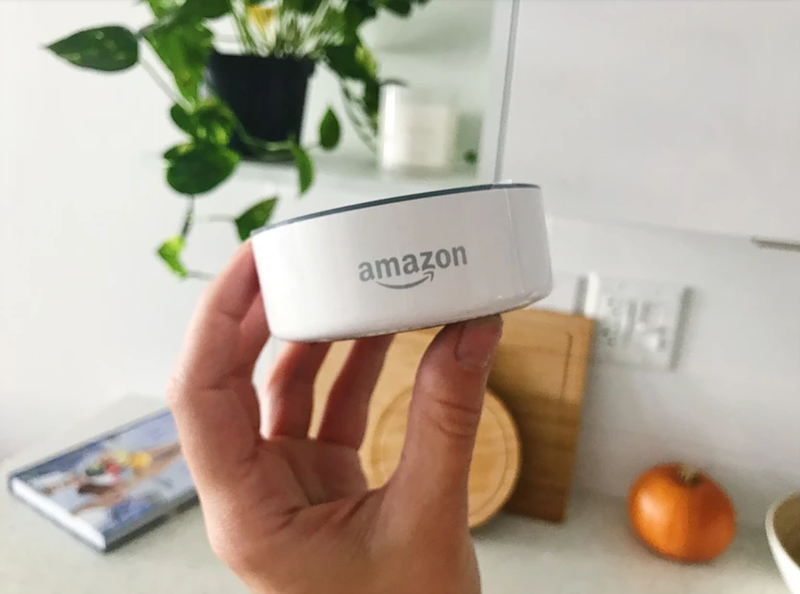 The point of the Alexa and Wifi system is to simplify things for you, so we wanted to keep the entry rules equally easy! All you have to do to enter is..
2. Winner will be announced Wednesday, October 17 at 10am.